NWI Comic Con Exclusive and more!!!!! February 21st is the date for NWI Comic Con and to add to the fun, I will have two new sketch covers, three new vinyl figures, and a bunch of new prints all of which will make their physical debut at the con. I know, I post on instagram and twitter with updates of my latest stuff, but you’ll be able to see the pieces in person and maybe buy them. Along with the new stuff will be an exclusive just for the NWI Comic Con Auction. 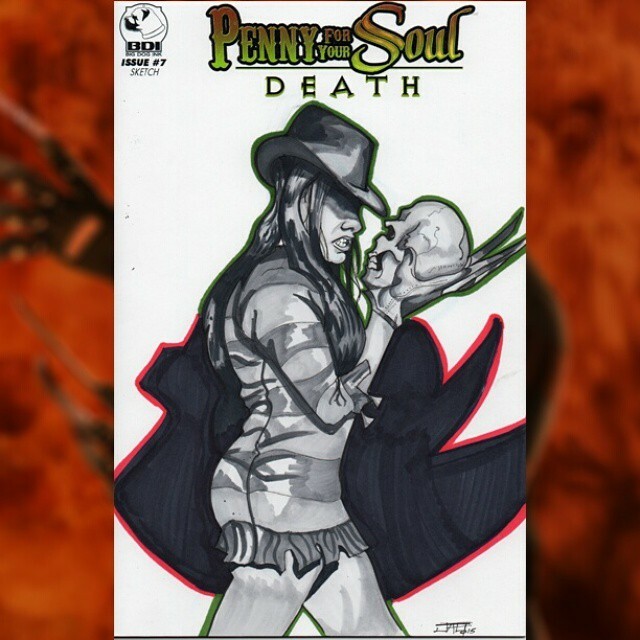 This piece is a sketch cover for Big Dog Ink’s Penny For Your Soul title. 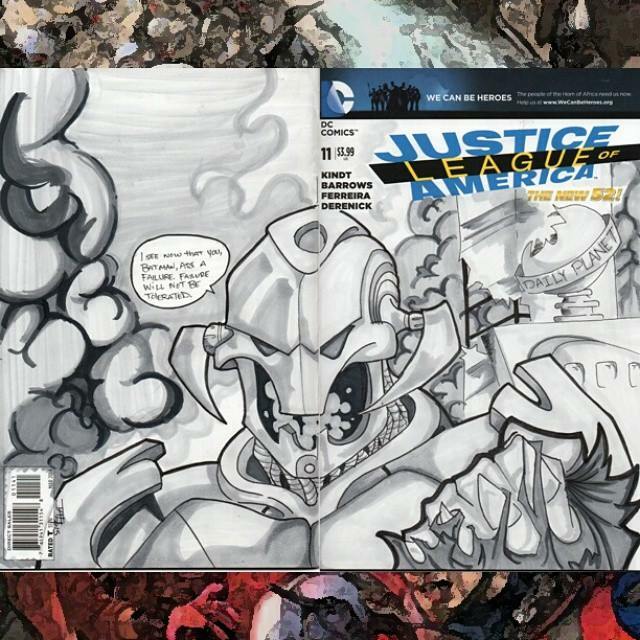 The cover features a female Freddy Krueger (can be seen below). All proceeds of the auction go towards two different charities.